The Birdscapes Paul Revere Wild Bird Feeder holds up to 2.5 lbs. of seed, features a patriotic design with a colonial flair. This item is one of six Birdscapes feeders in the Betsy Fields Collection. 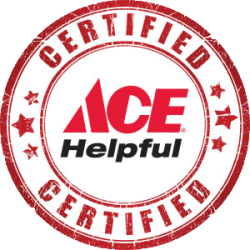 Fields is a recognized leader in innovative product design. The transparent seed compartment makes it easy to monitor seed levels and keep your feeder clean! Remember to clean your feeder once every two weeks with mild soap and water solution. The feeder can be hung or pole mounted. 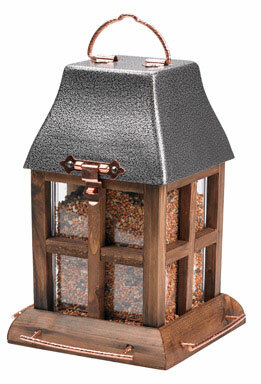 Birdscapes is the leading supplier of Wild Bird Feeders and Accessories. Birdscapes Wild Bird Feeder models lure the bird in pursuit of seed providing you with hours of joy as random wild birds flock to feed in your yard.